Omega Integration takes a systematic approach to managing ours processes so that we consistently turn out products that satisfy our customers’ expectations. 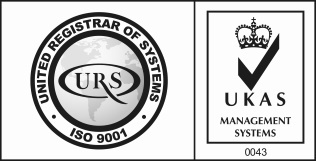 Click to view Omega's ISO 9001:2015 Certificate. Omega Integration is committed to constant improvement by operating in an environmentally sustainable manner and adhering to regulatory compliances. 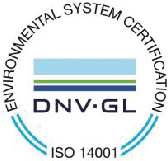 Click to view Omega's ISO 14001:2015 certificate. 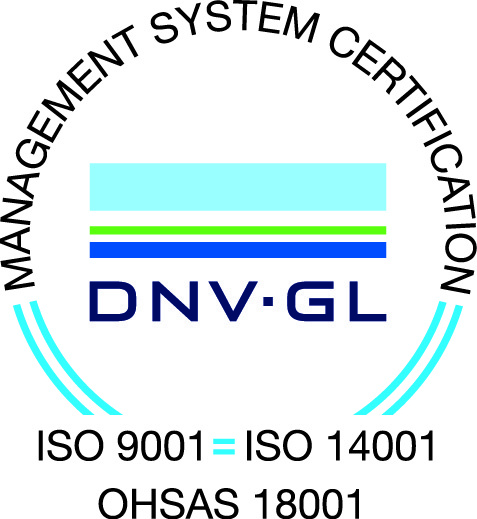 Omega Integration is certified to adhere to the Occupational Health and Safety Management System standard. We strongly believe in minimizing physical risk to employees, customers and suppliers. 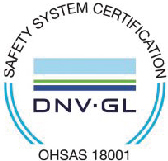 Click to view Omega's OHSAS 18001:2007 certificate. 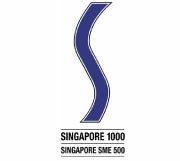 Omega Innovation, a member of Omega Integration Group, was recognized as a SME 500 Company in Singapore in 2007 for its overall business excellence.